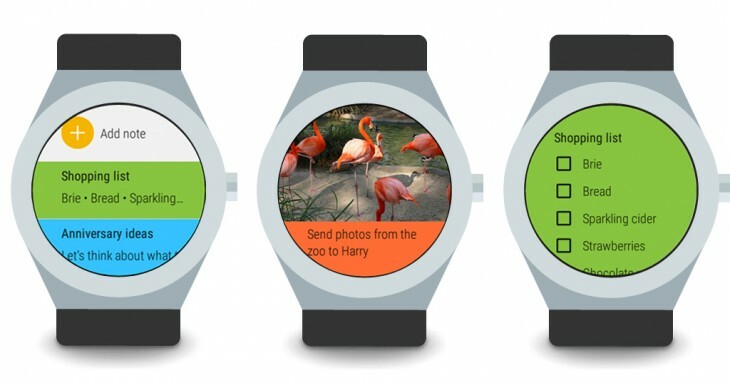 Google Keep was one of the first Android Wear apps available, but it previously was pretty limited, as you could basically only read your notes – until now. The Wear Keep app is also getting a bit of a visual overhaul – showing your notes in a more compact summary view, as well as incorporating a new ‘Add note’ button at the top to quickly jot down new thoughts. You can even set recurring reminders now too. The update is available with the newest version of the app in the Play Store.